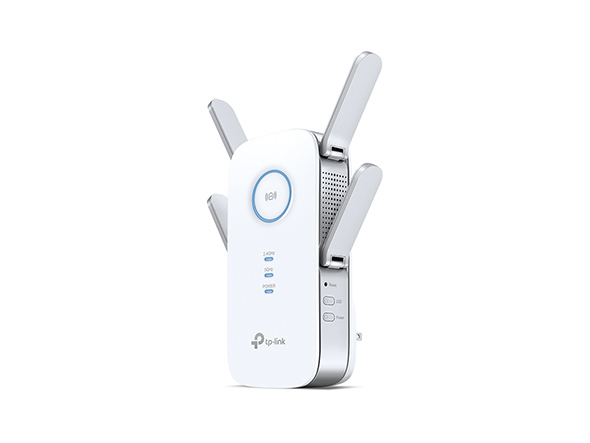 Powerful Quad-Antenna design with Beamforming delivers highly targeted Wi-Fi connections to improve throughput and signal quality for stronger Wi-Fi across your home, while extending your routers coverage by 14,000 square feet*. 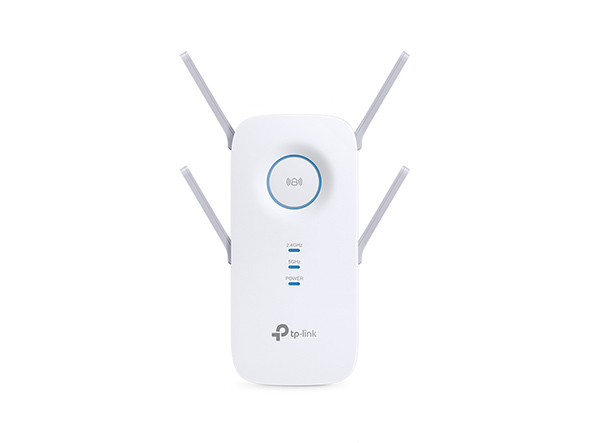 The Intelligent Processing Engine balances the demands of your devices to keep their connections fast and uninterrupted, sending Wi-Fi traffic to dedicated processors while the powerful dual-core CPU handles the rest. 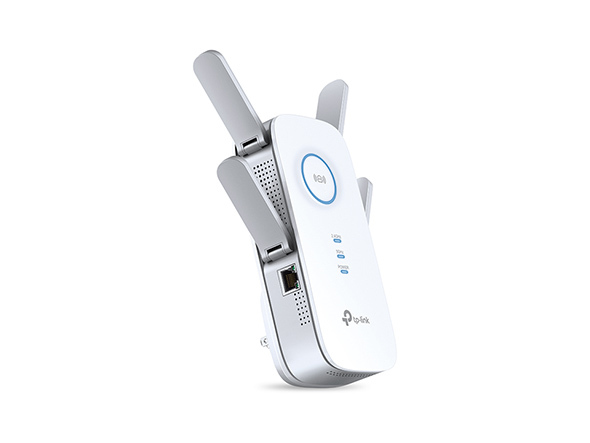 Using 4-Stream and TurboQAM technology to boost its Wi-Fibandwidth, the RE650 reaches industry leading maximum speeds of up to 800 Mbps on 2.4GHz and 1733 Mbps on 5GHz. This provides the performance necessary to support your most demanding online applications, including 4K streaming and gaming. *MU-MIMO capability requires client devices that also support MU-MIMO.